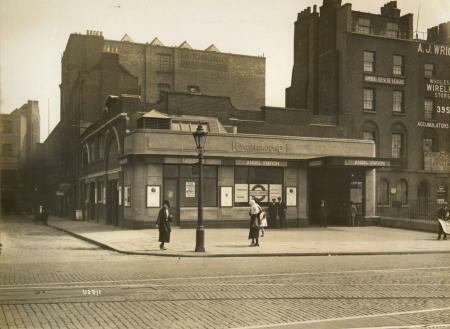 Angel tube station is a London Underground station in The Angel, Islington. It is on the Bank branch of the Northern line, between Old Street and King's Cross St. Pancras stations. It is in Travelcard Zone 1. 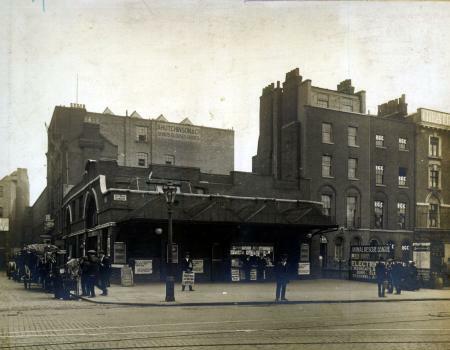 Wikimedia Commons has media related to Angel tube station. This page was last changed on 9 December 2015, at 09:01.